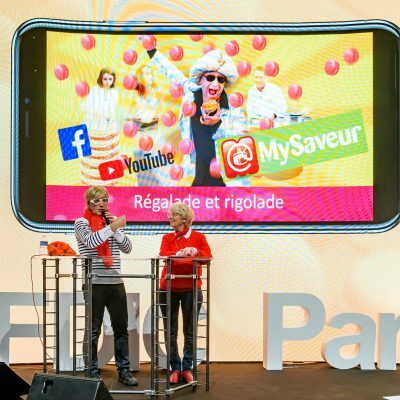 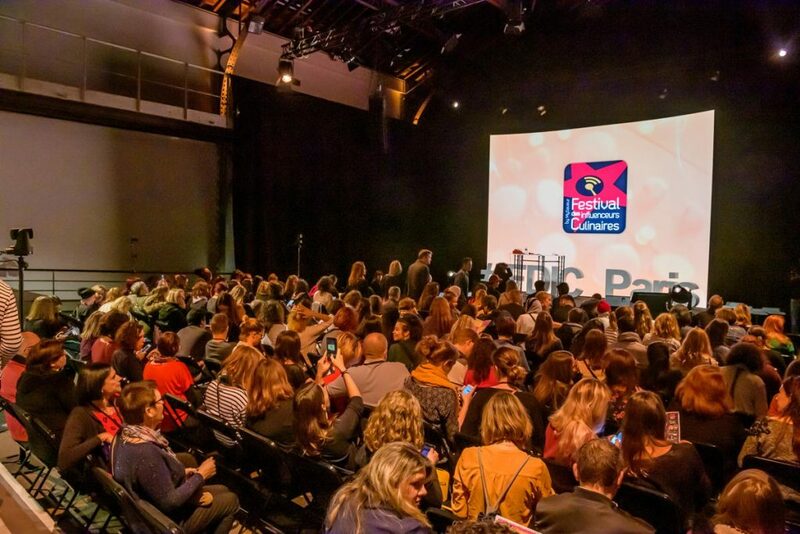 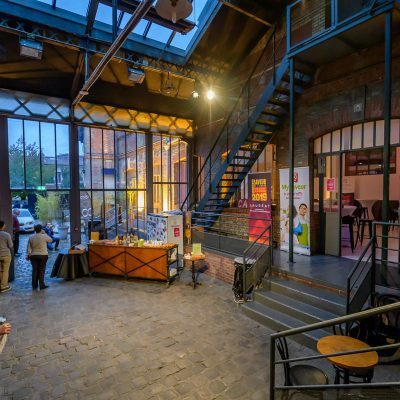 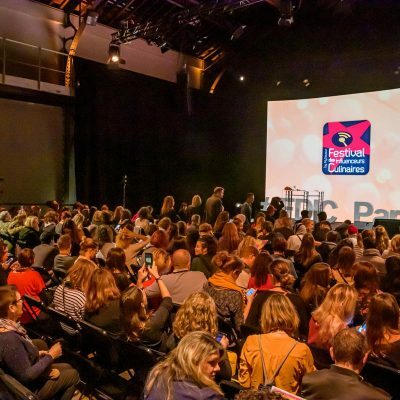 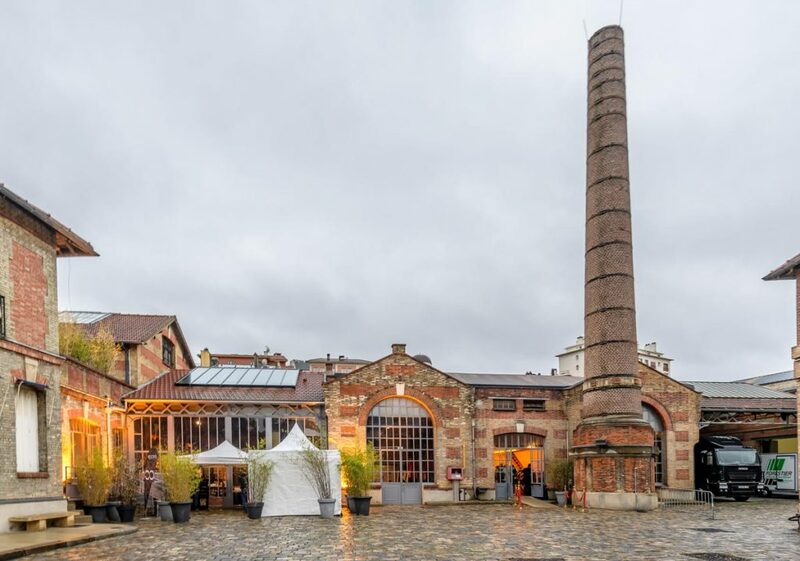 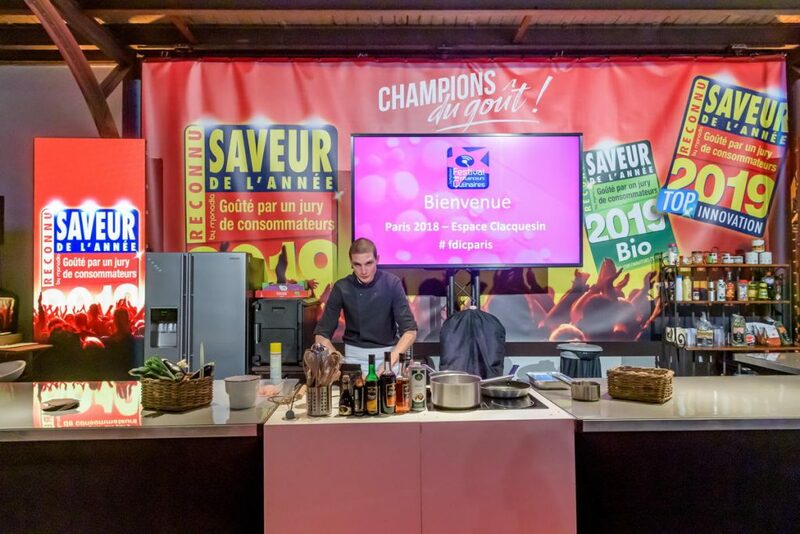 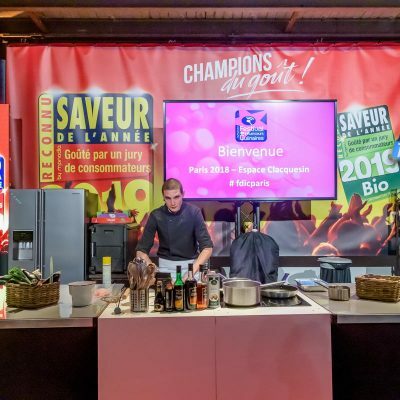 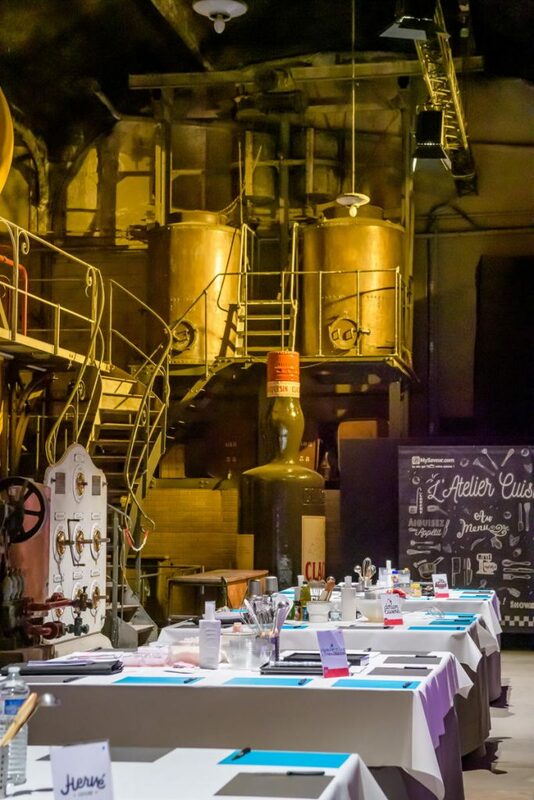 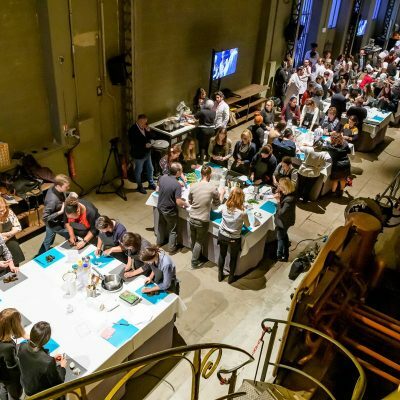 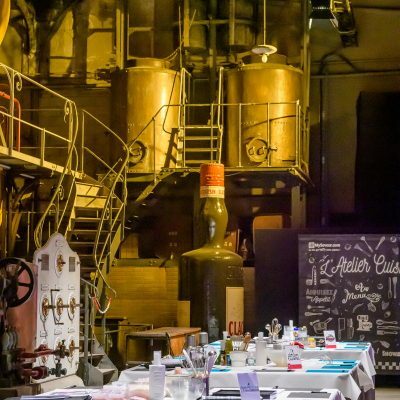 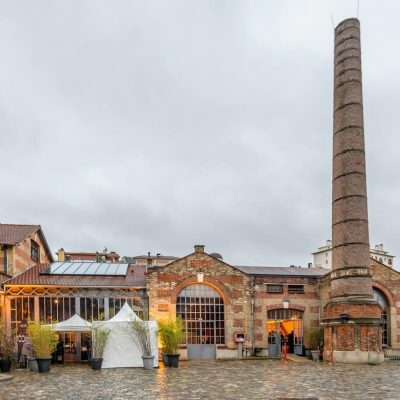 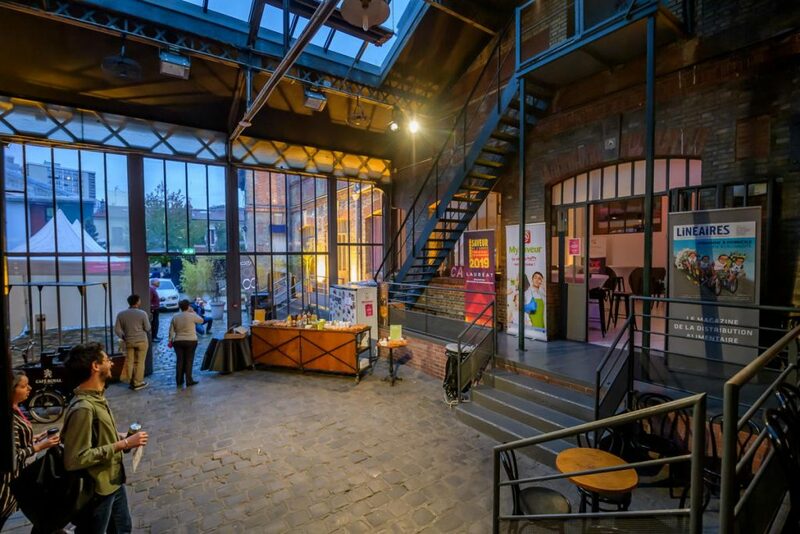 Corvina REX did not want to miss the great French cuisine influencers festival organized by MySaveur TV that this year was held at the “Espace Clacquesin” in Paris, an old distillery built in 1903. 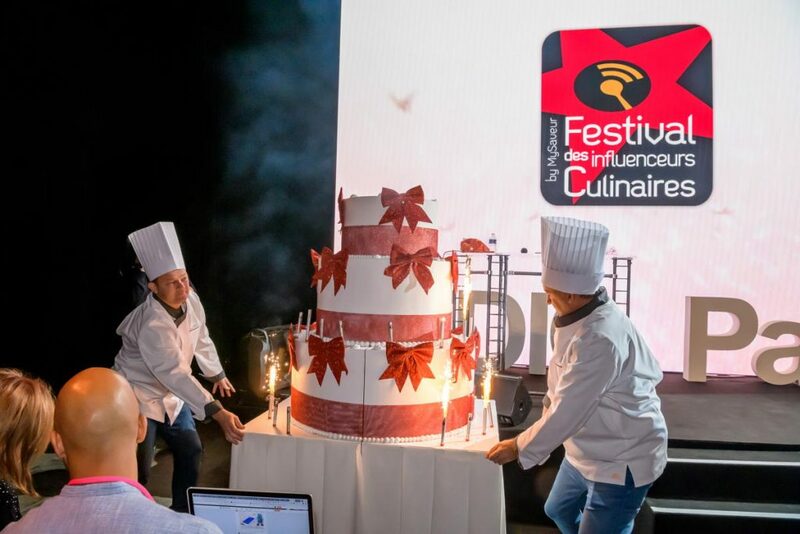 The event has counted with various activities related to the culinary field – speeches, workshops, master classes, etc.- among which topics such as Bollywood cuisine, fast food or gastronomic delights for the diabetic were highlighted. 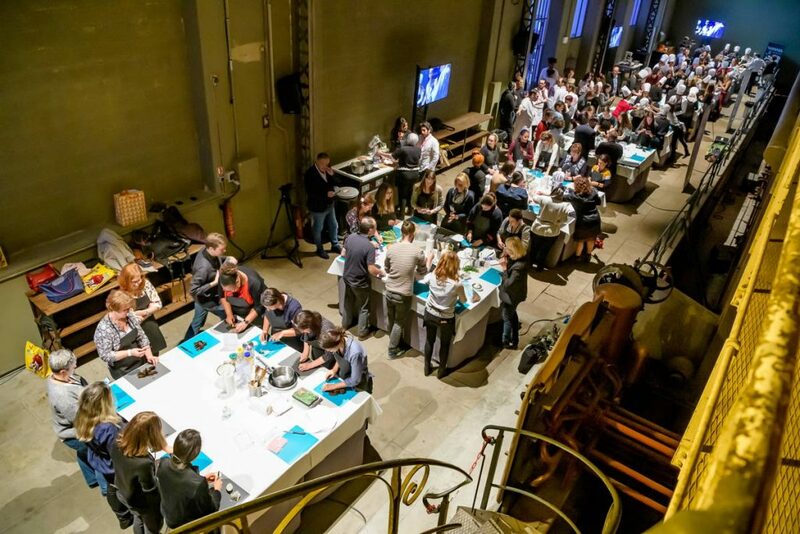 Additionally, the live preparation of a gourmet pizza by renowned chef Gennaro Nasti and the round table on how to publish a cookbook have aroused great interest among the nearly four hundred attendees. 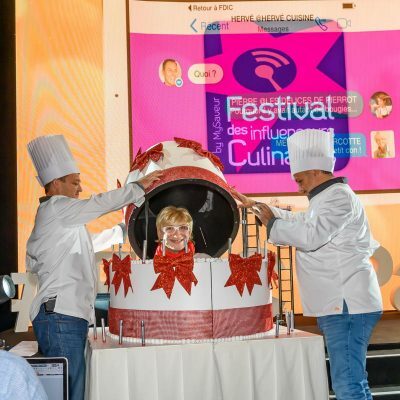 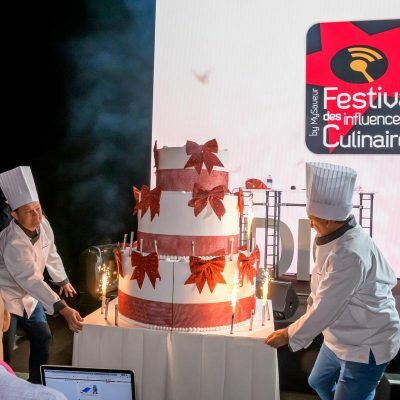 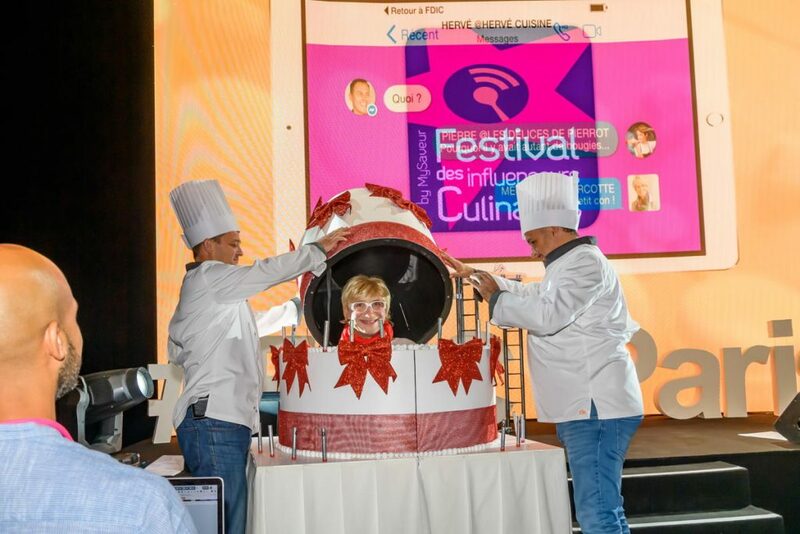 The icing on the cake was the awarding of the most influential culinary prizes of the year divided into four categories, including a “junior” prize to encourage the youngest to direct their steps towards this exciting universe. 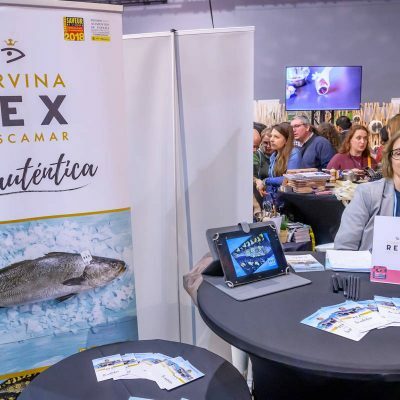 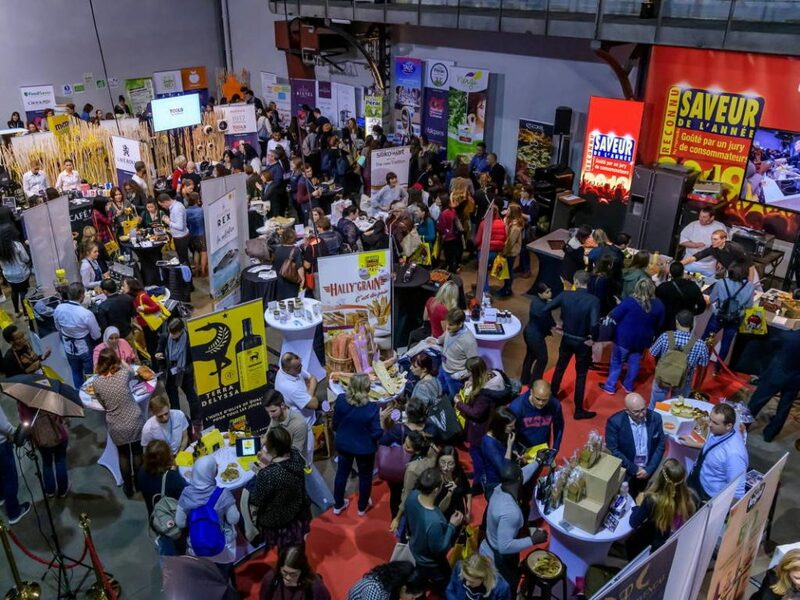 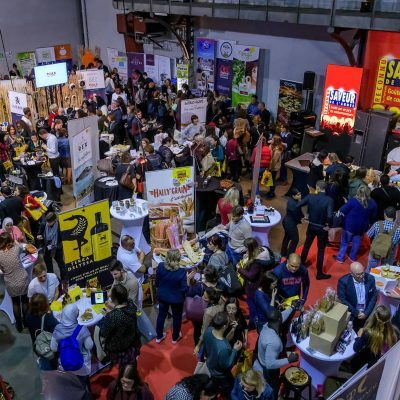 Along with the scheduled activities for the fourth edition of this prestigious event, different tableware and food brands, such as Corvina REX, have exhibited their products and services to the large audience. 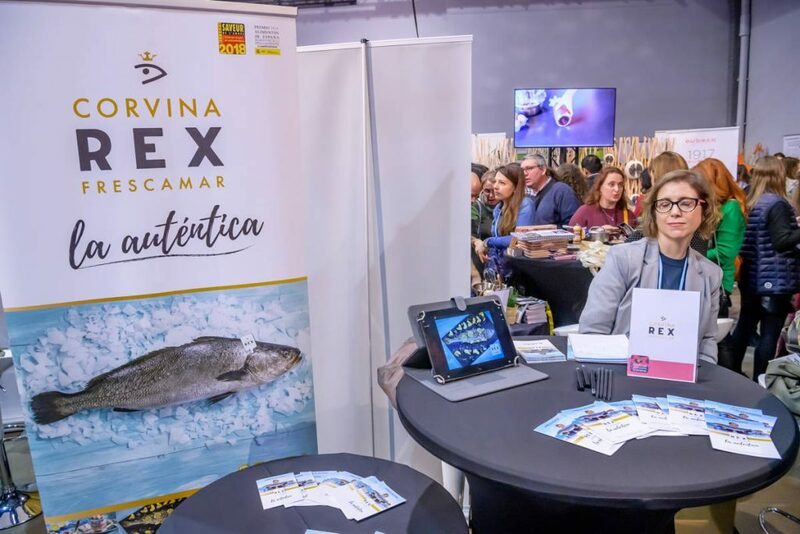 Thus, from the booth of the Spanish firm, information has been offered to many interested about the properties of REX, a traditional white Mediterranean fish recovered thanks to aquaculture. 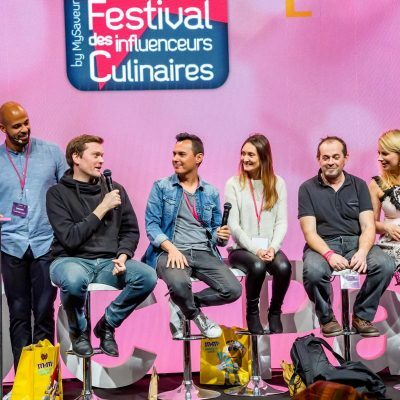 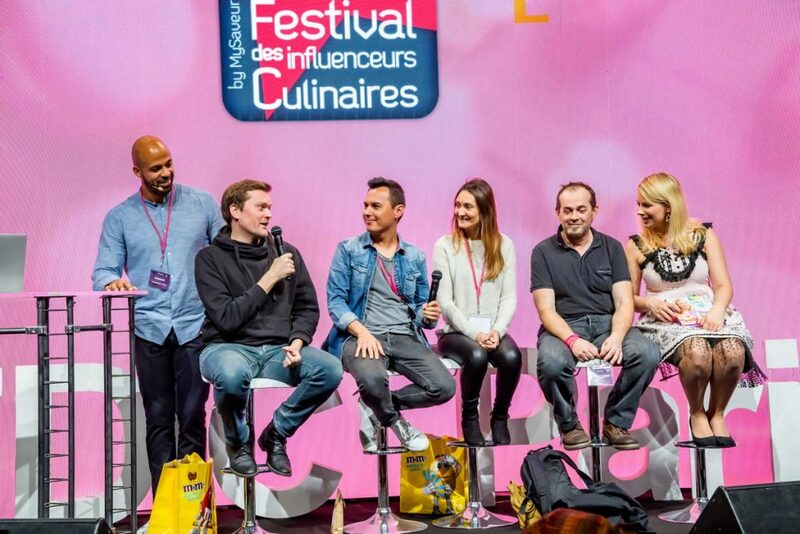 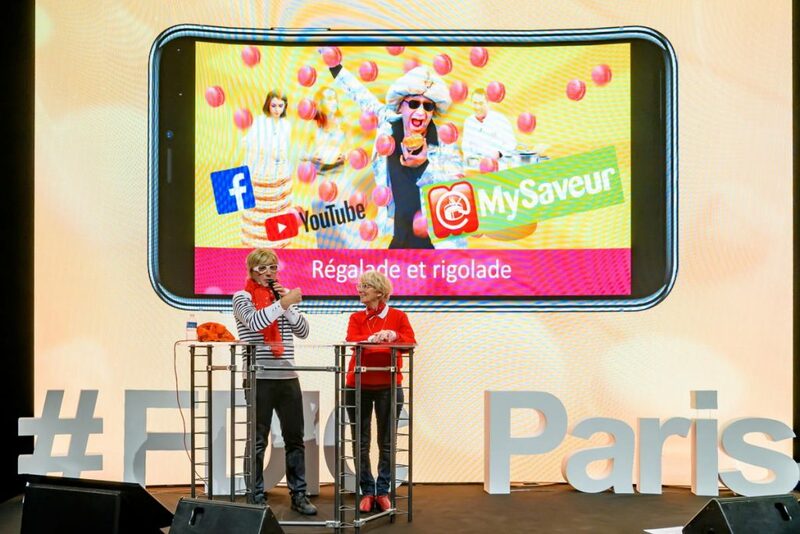 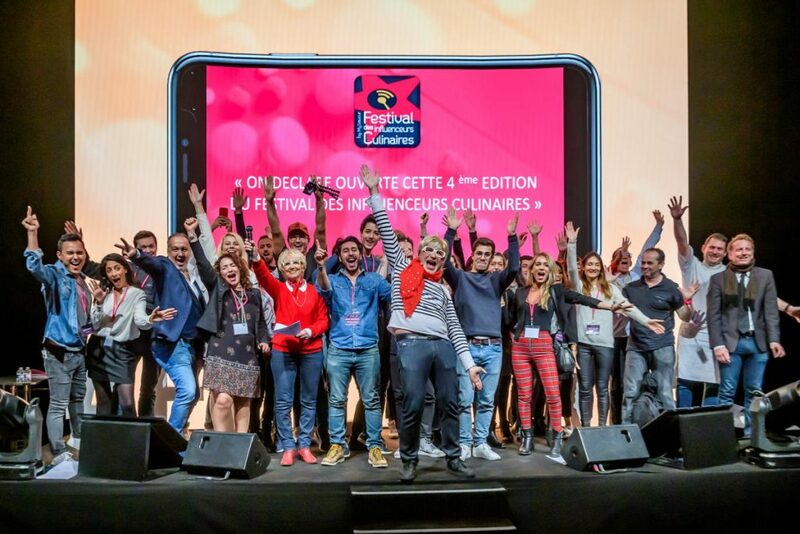 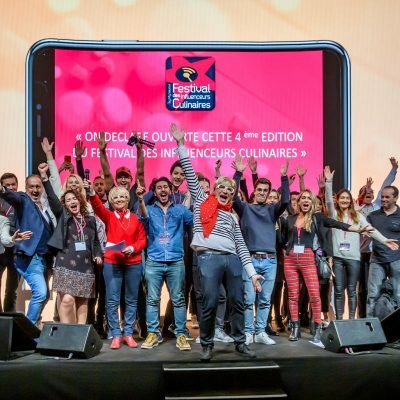 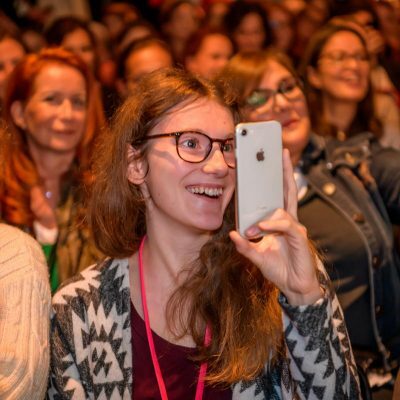 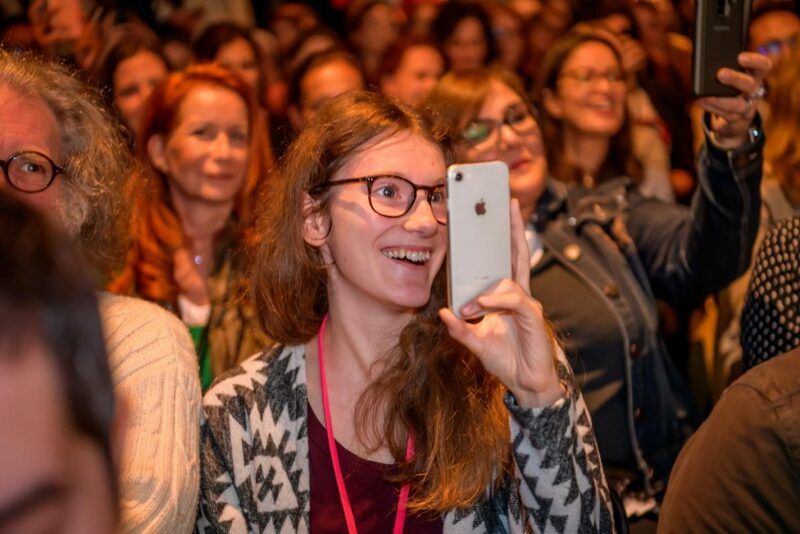 The species’ great size and its culinary versatility have been the most emphasized aspects by attendees, recognized French bloggers, youtubers, facebookers and culinary instagramers. 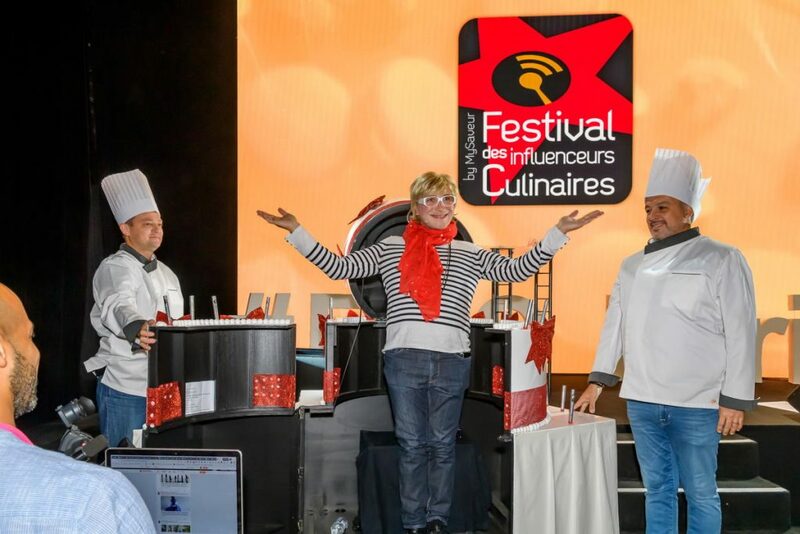 Willy Mansion, festival originator, and Mercotte, TV hostess and culinary blogger who has acted as the event’s godmother, have applauded the level of participation in both quality and quantity. 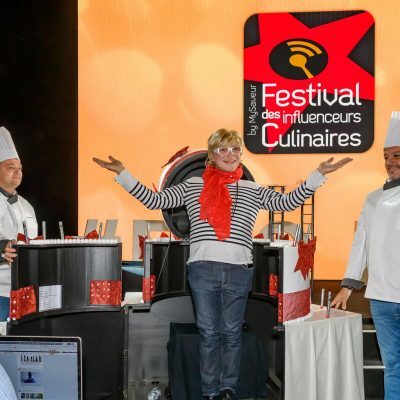 The culinary blogs chosen as the most influential in 2018 have been Empreinte Sucrée as best recipe, Rossenoisettes as best article, Madamcadamia as best picture and The Garden of Delights in Junior category. Corvina REX congratulates the winners and also the rest of participants.